Mama Gs is hiring cooks and barbacks! Full & Part time available! 4 Mar, 19 / News / Mama G's Manager / Comments Off on Mama Gs is hiring cooks and barbacks! Full & Part time available! Spring Volleyball Registration coming to a close! 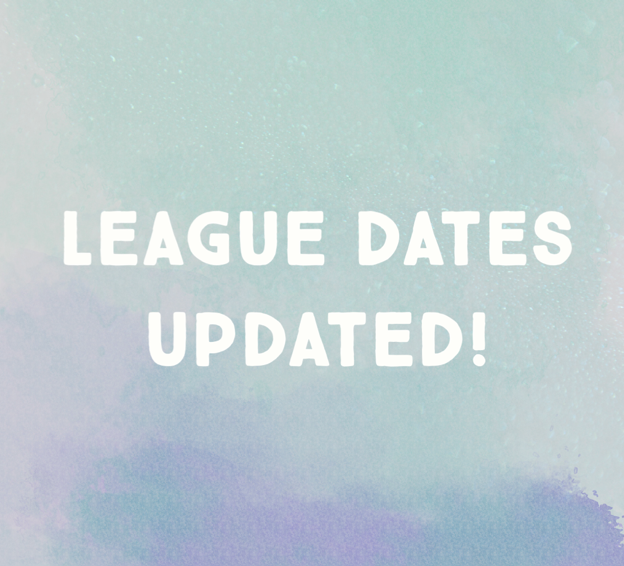 28 Feb, 19 / Leagues News, News, Volleyball / Mama G's Manager / Comments Off on Spring Volleyball Registration coming to a close! We have openings in our Sunday leagues! Register now to participate! Register NOW! Leagues are filling fast! 13 Feb, 19 / Entertainment, News, Volleyball / Mama G's Manager / Comments Off on WE ARE HIRING REFEREES! We are hiring referees for our busy summer volleyball season! If you are interested please email leagues@mamags.com ! You must be 18 years of age or older. we hope everyone stayed warm these last couple days. We renopened Thursday, 1/31! Come hang out!